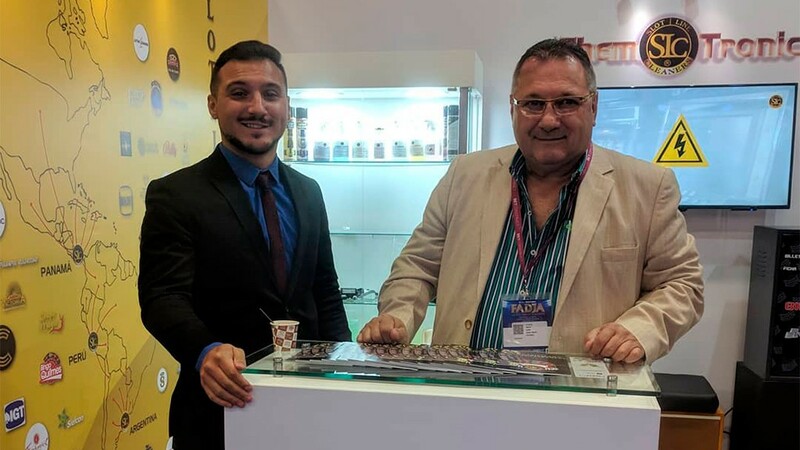 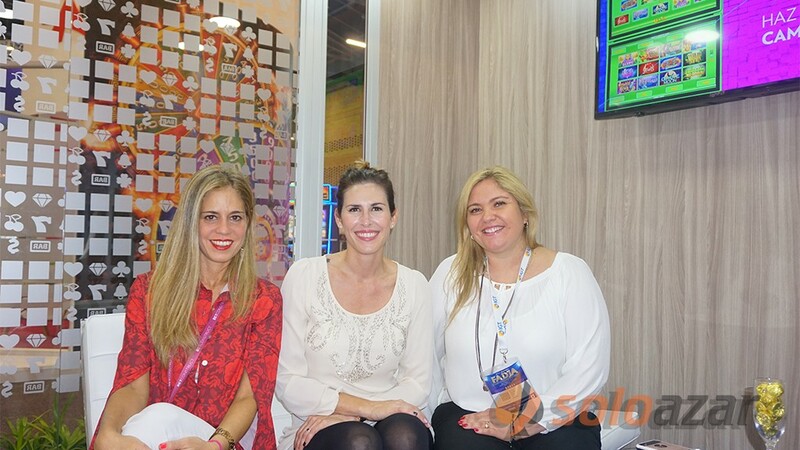 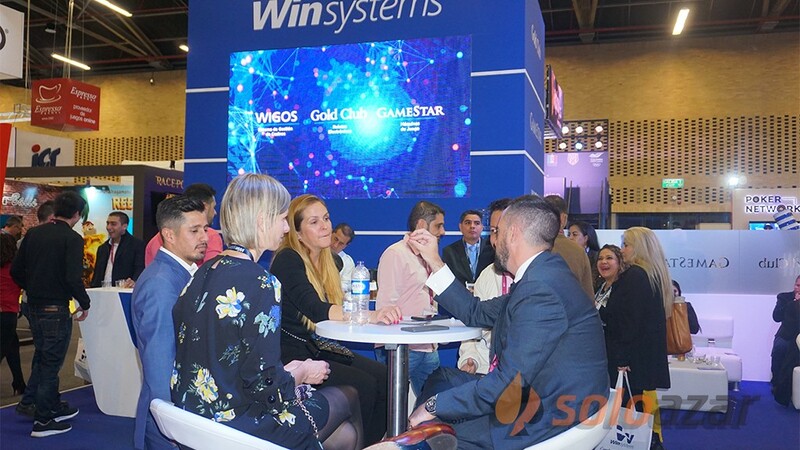 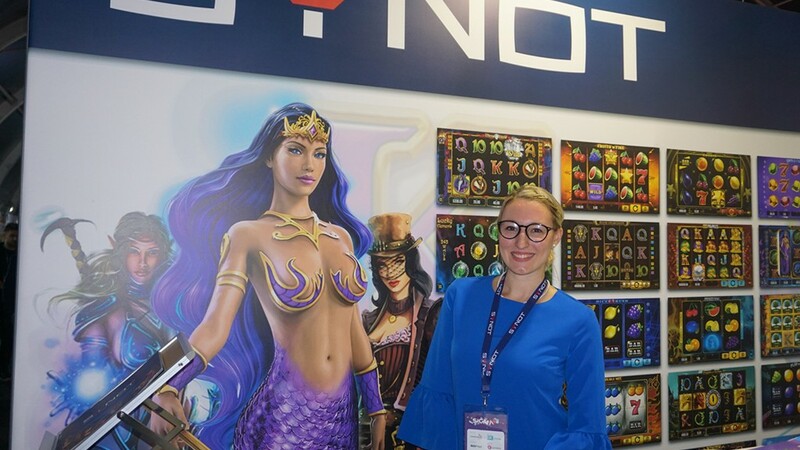 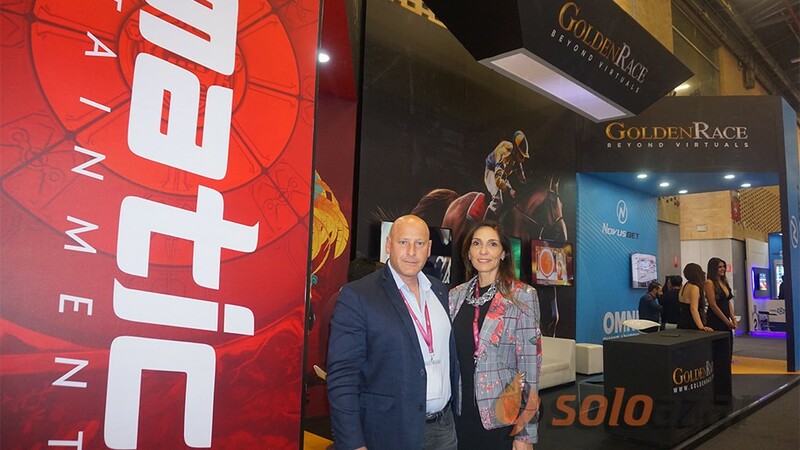 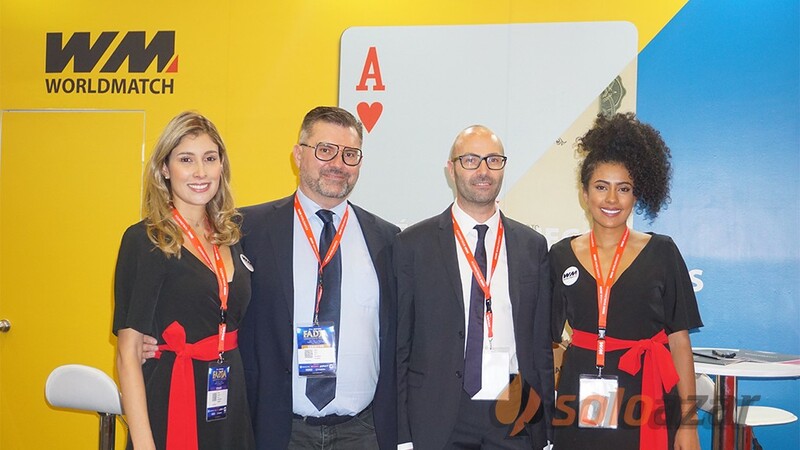 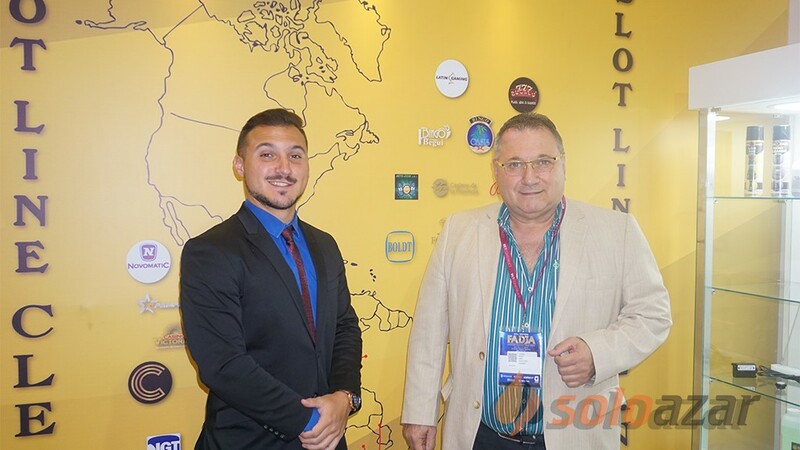 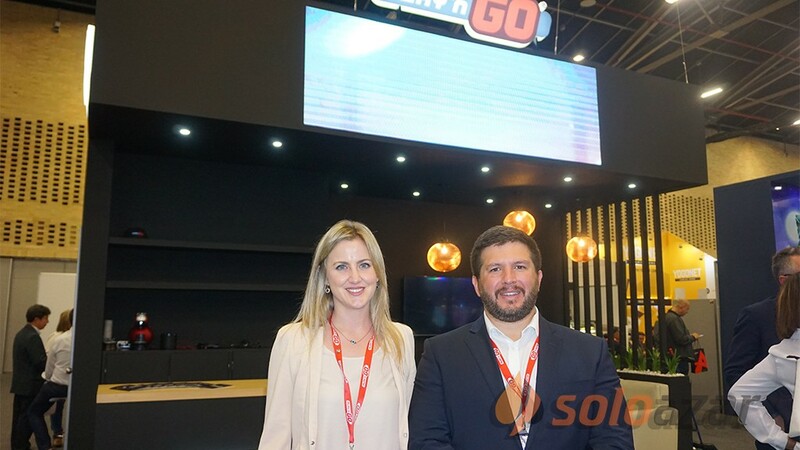 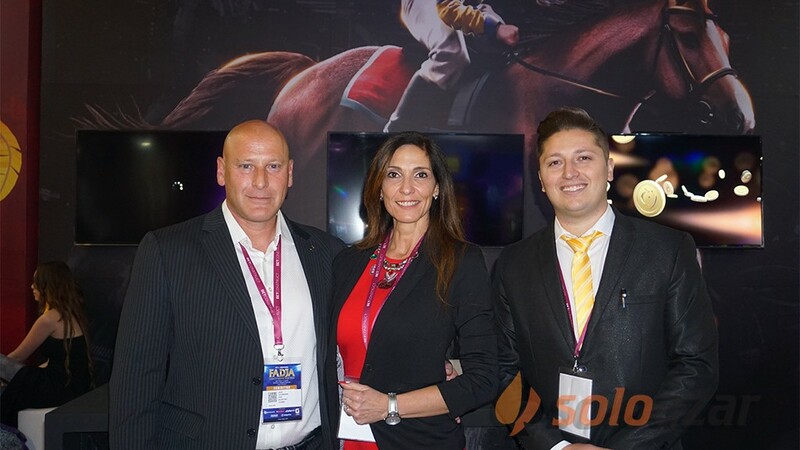 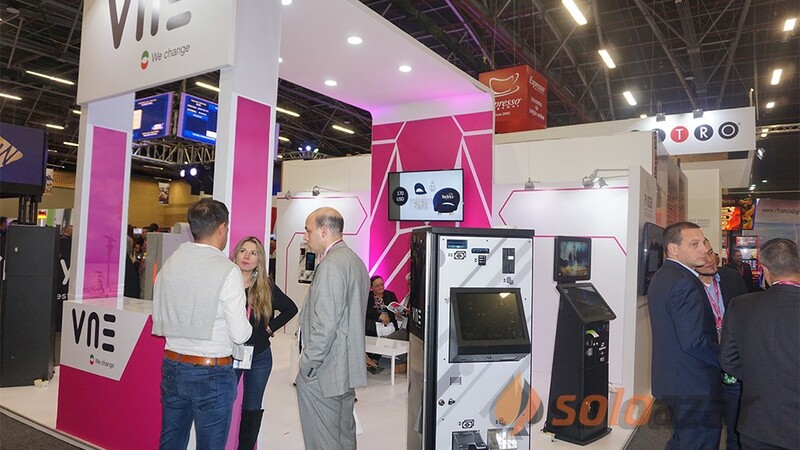 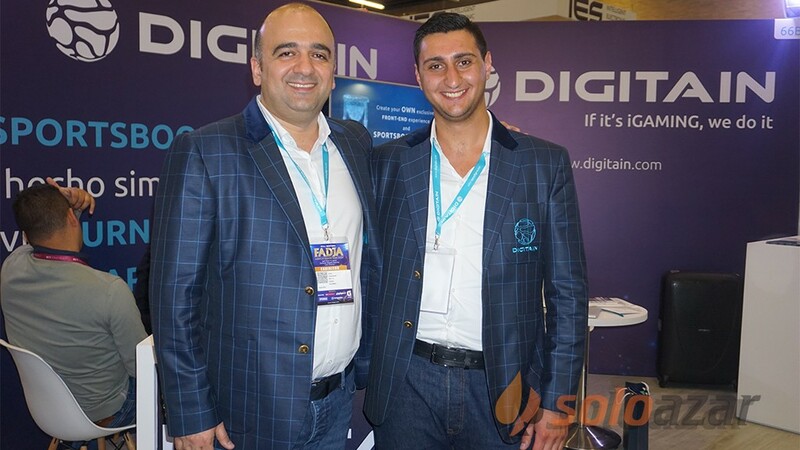 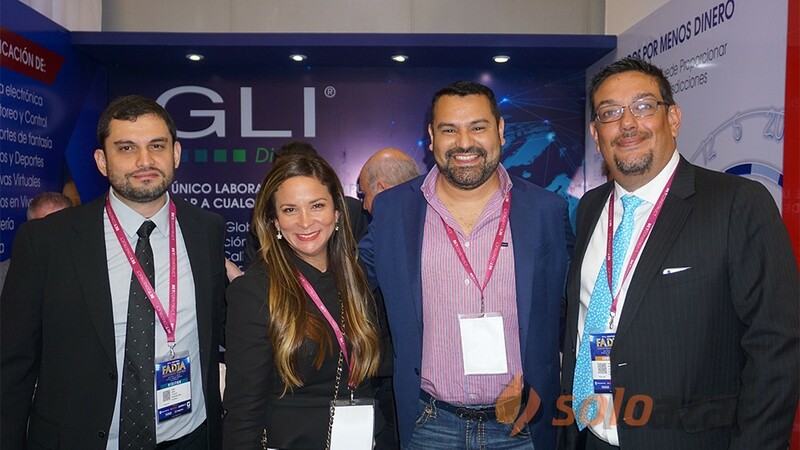 (Malta, SoloAzar Exclusive).- Martina Hrabinska, COO of game provider Synot, talked to SoloAzar during recent SIGMA show. 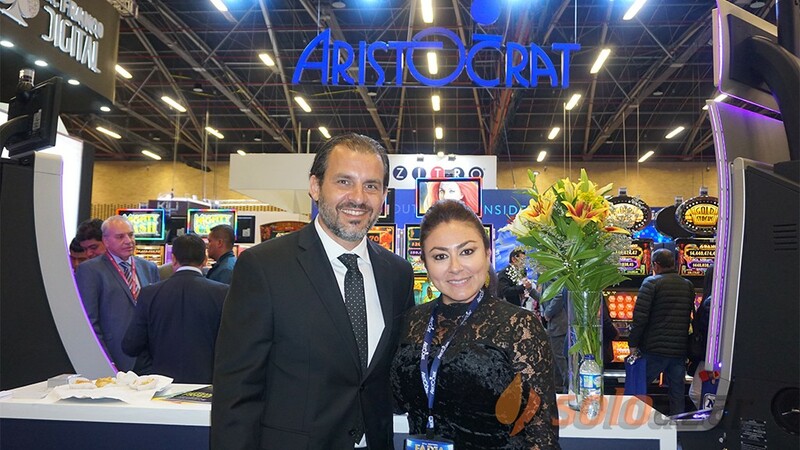 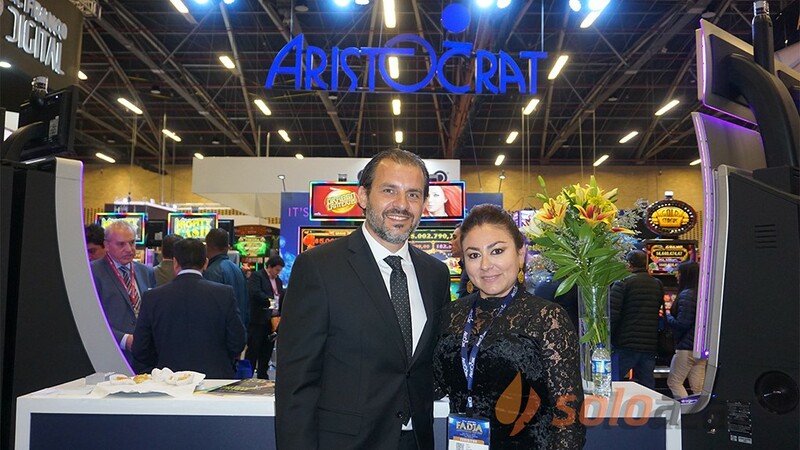 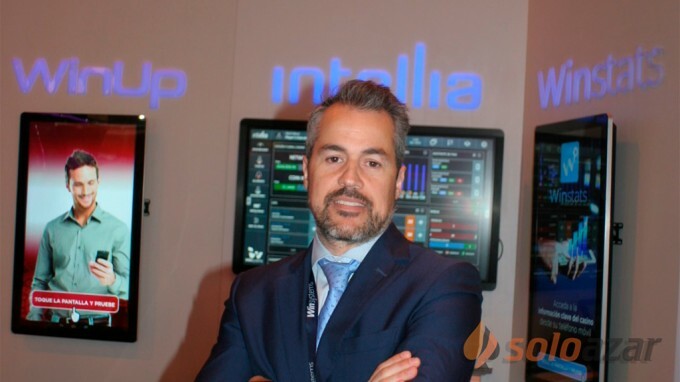 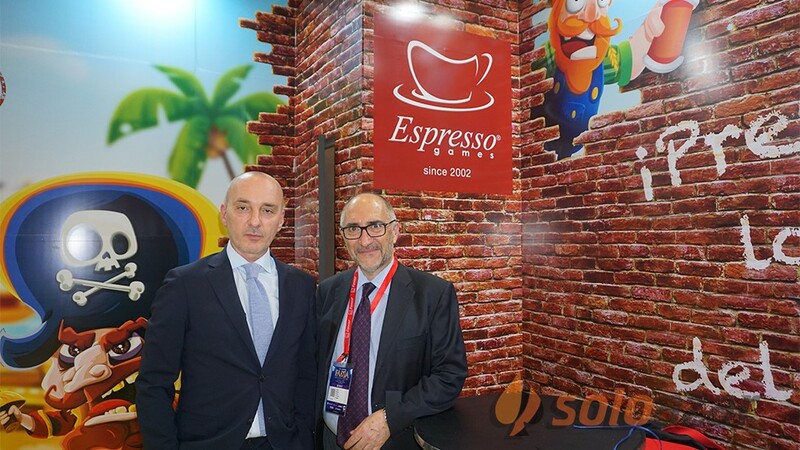 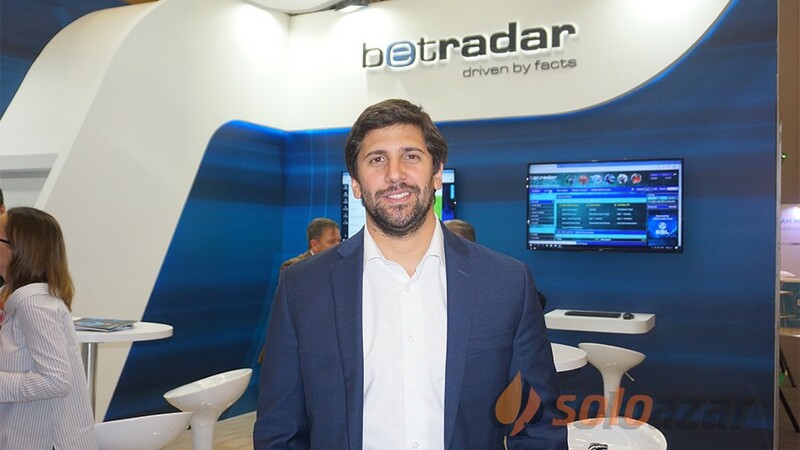 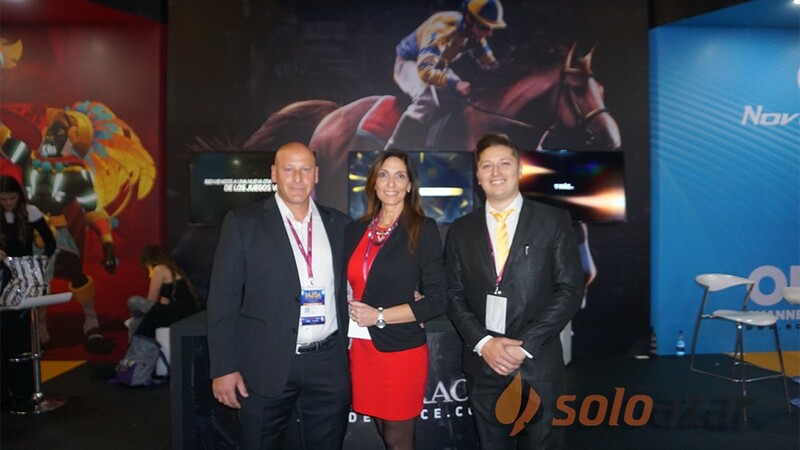 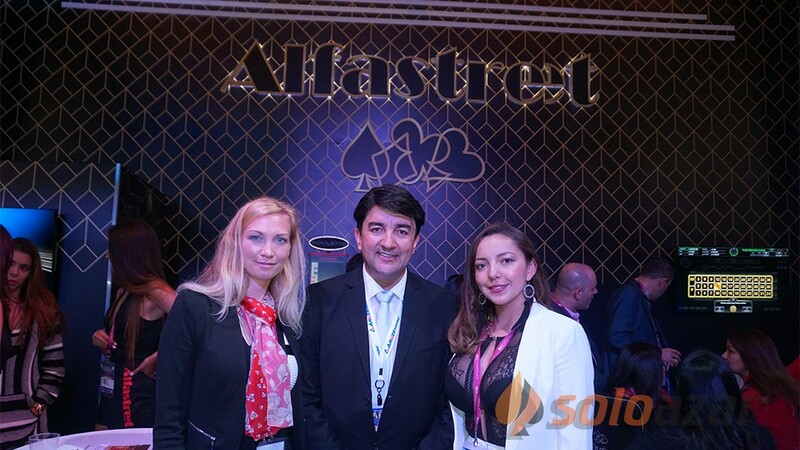 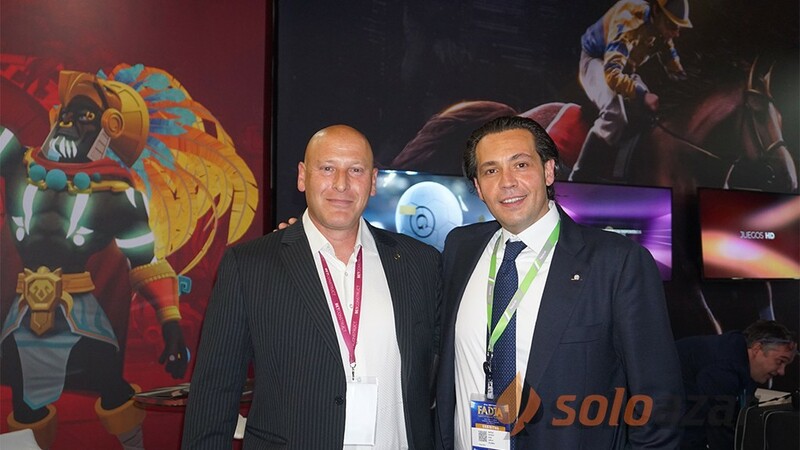 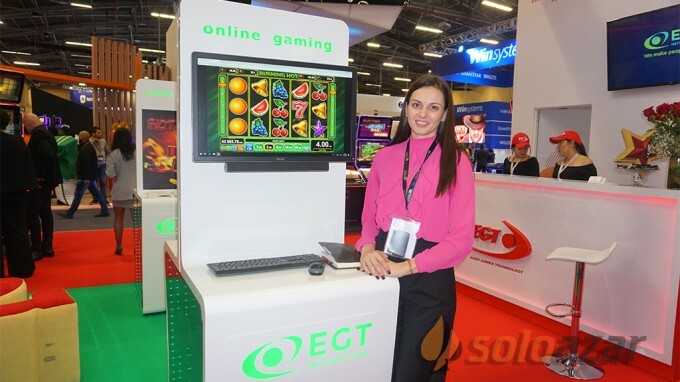 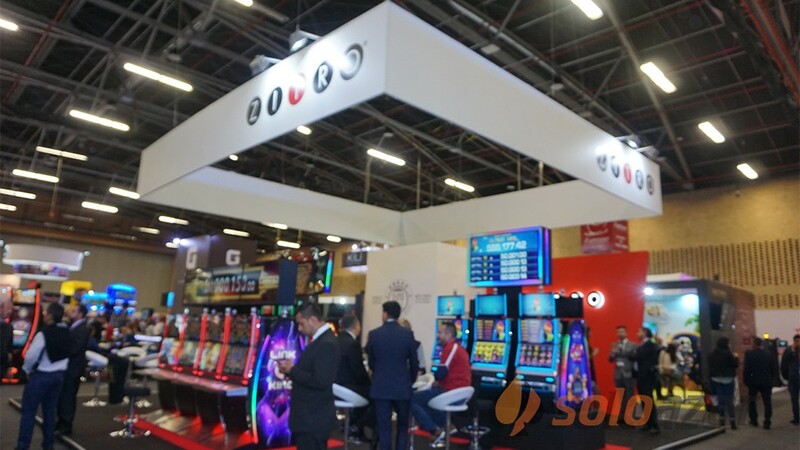 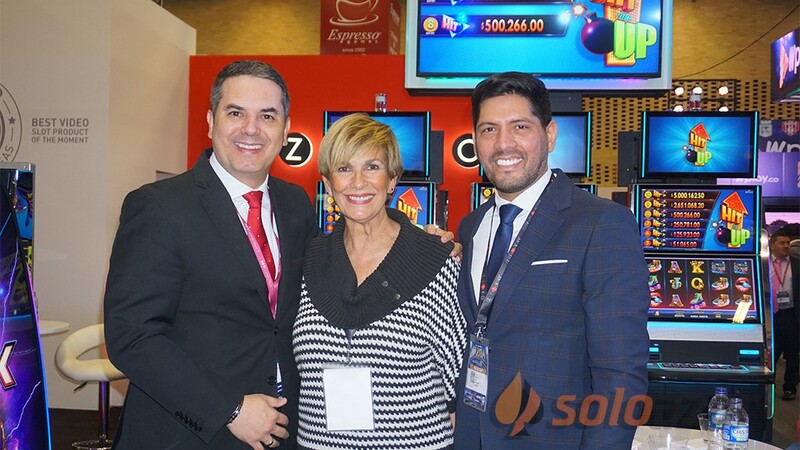 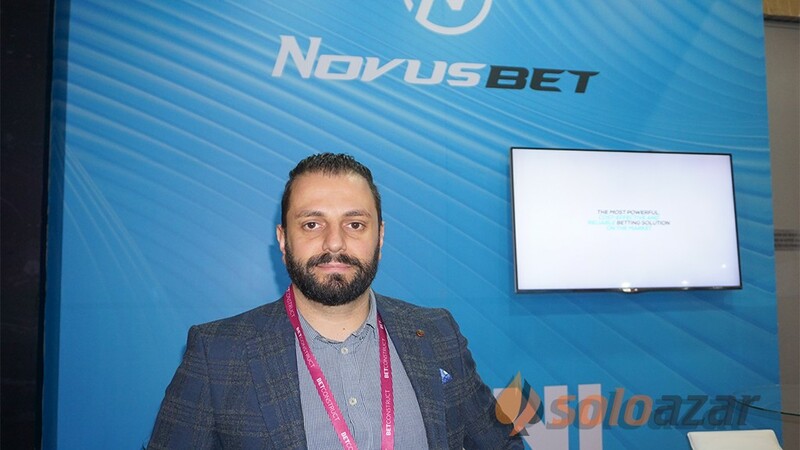 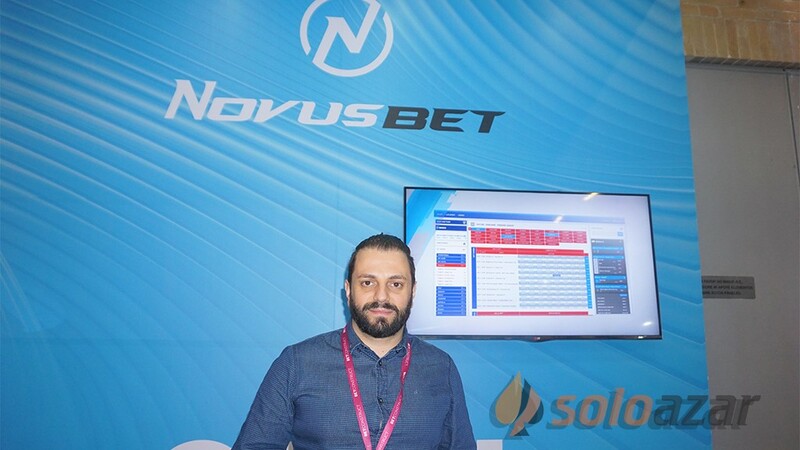 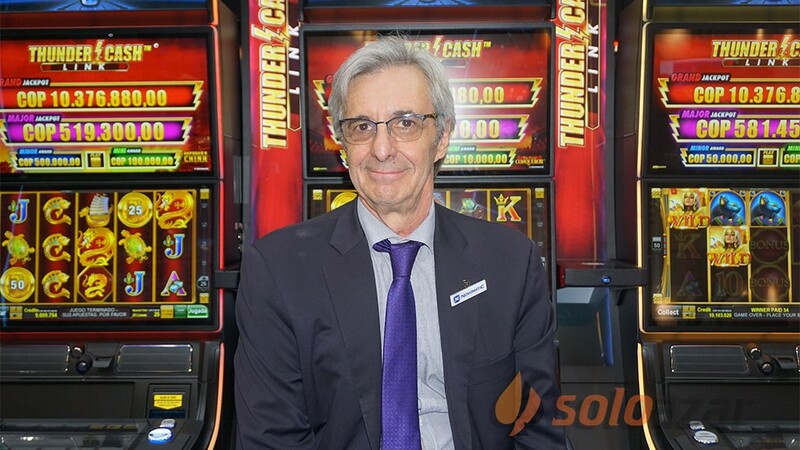 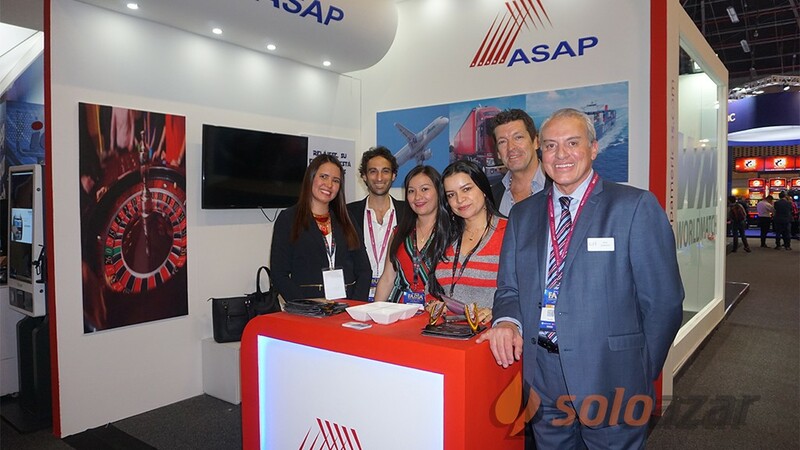 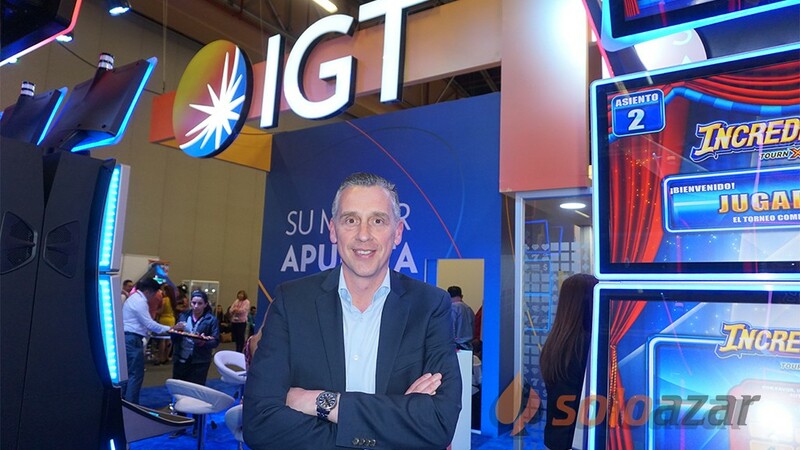 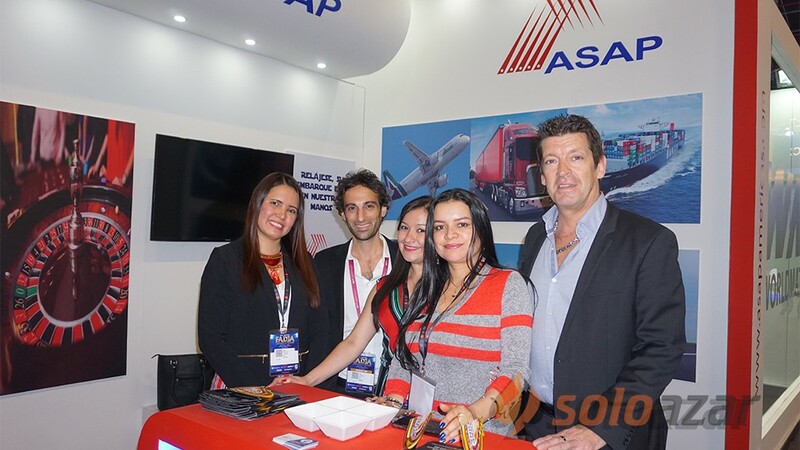 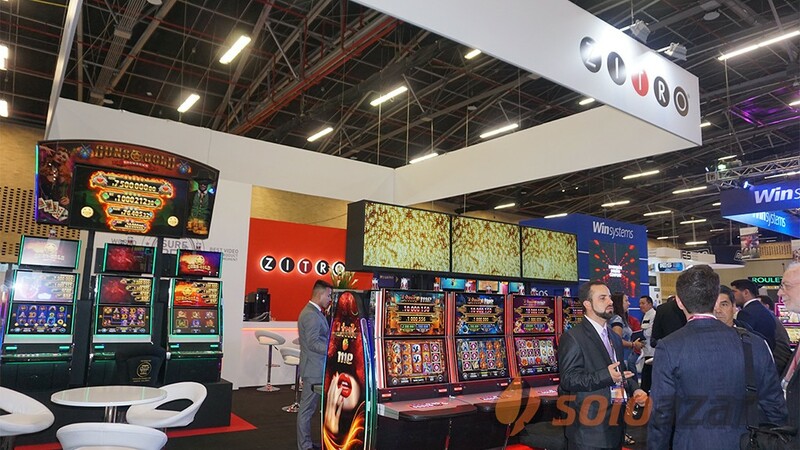 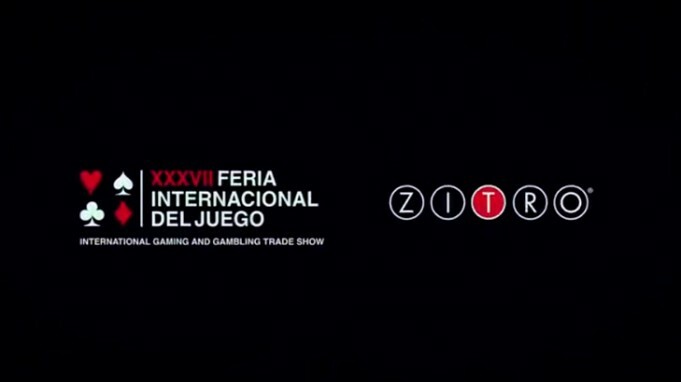 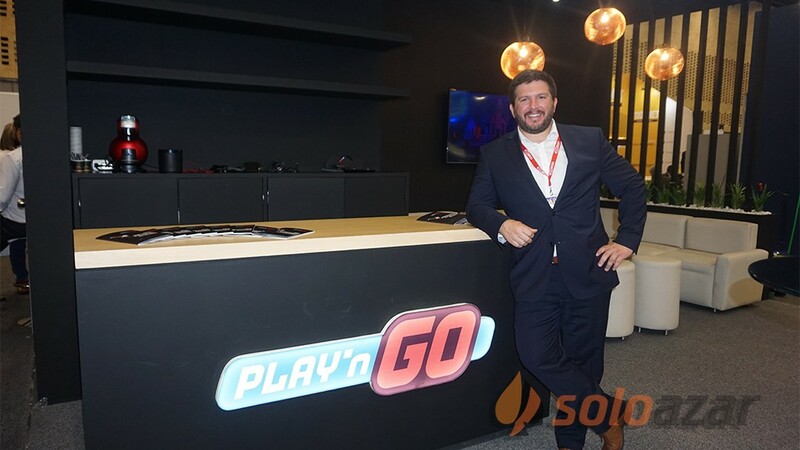 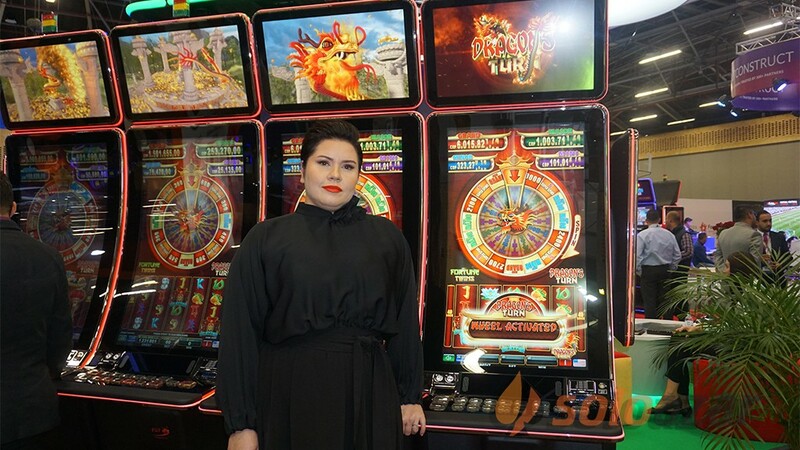 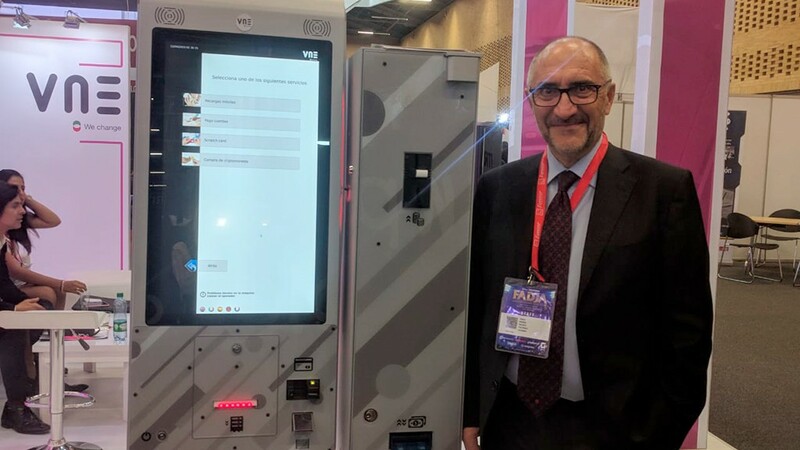 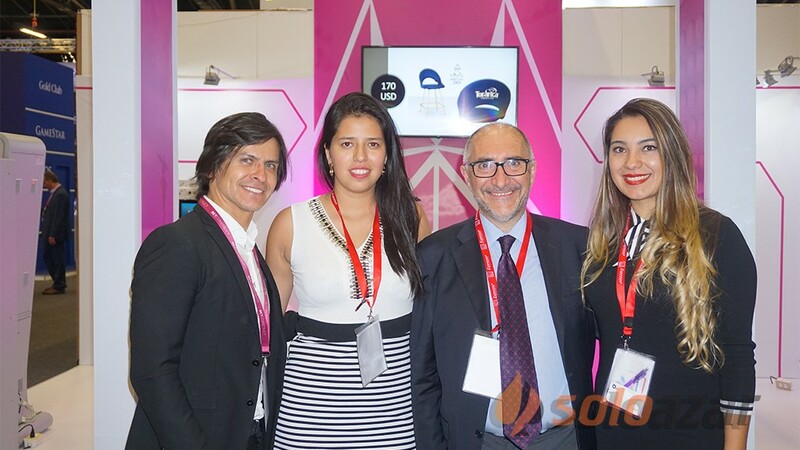 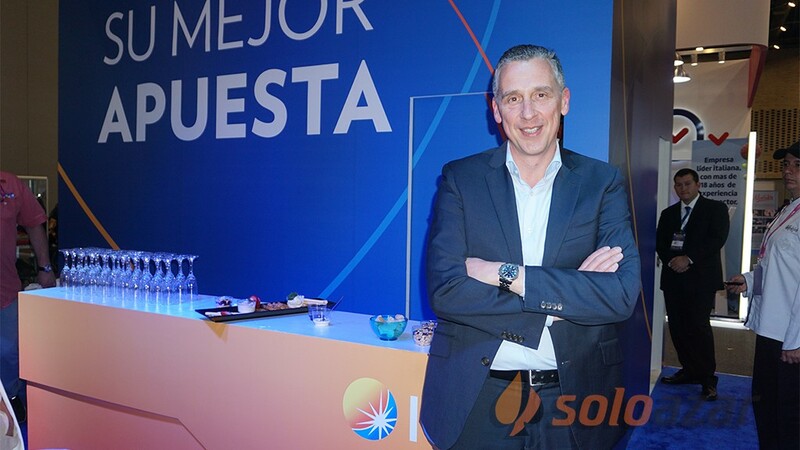 “We came here to exhibit sharp content and to meet different game operators,” said Hrabinska. 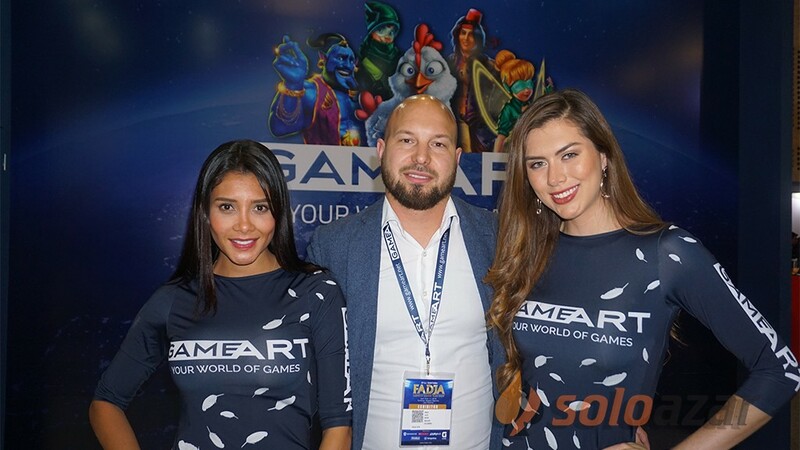 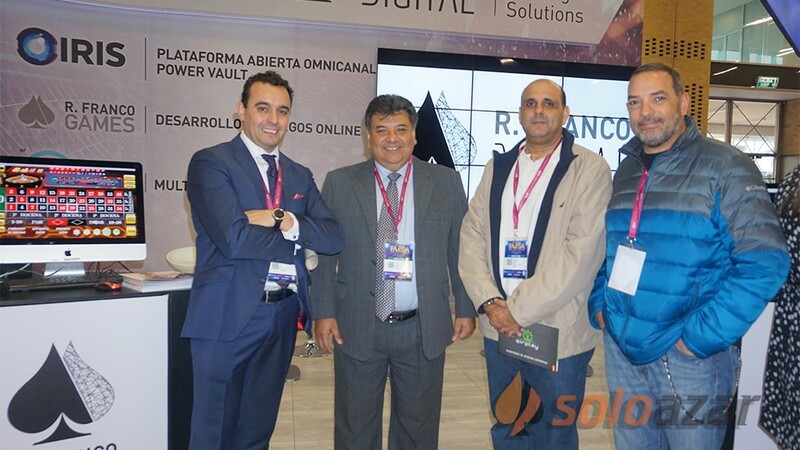 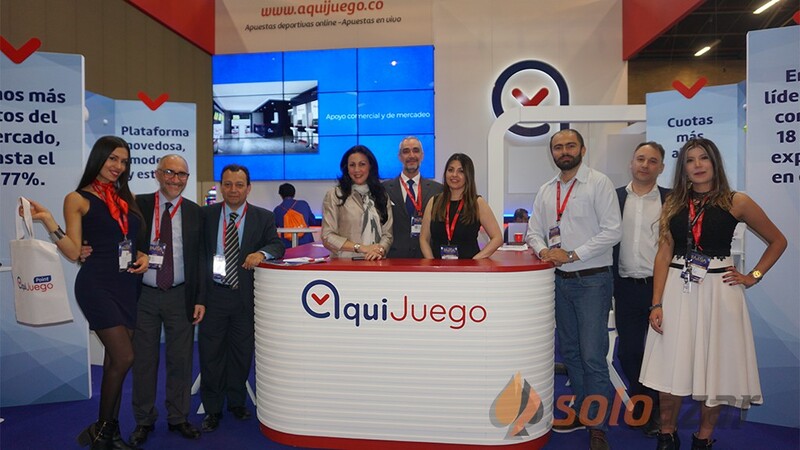 “We came here to exhibit sharp content and to meet game operators. 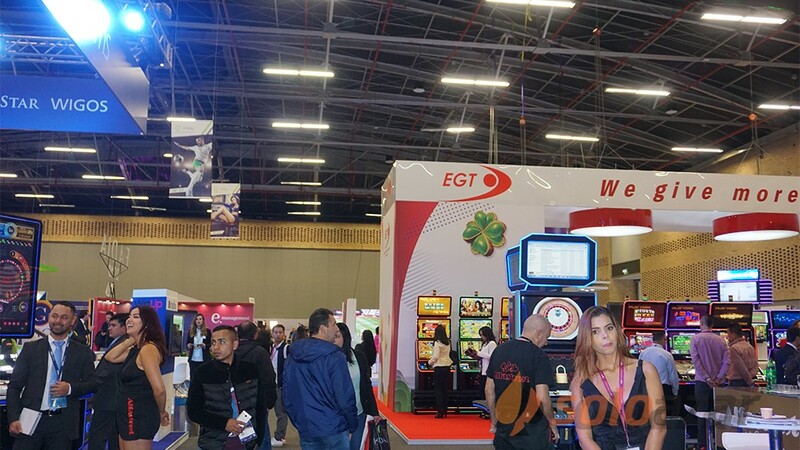 This first day is so so busy, I didn’t expect so many visitors. 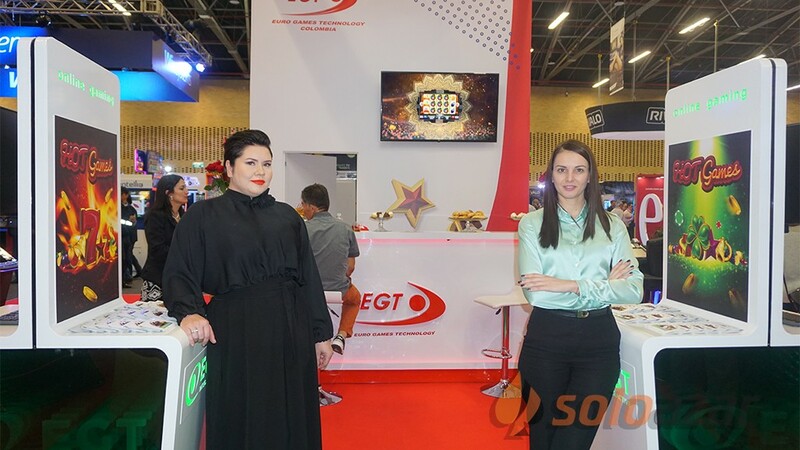 It’s such a small place with such small halls and so many people and we gave so many business cards. 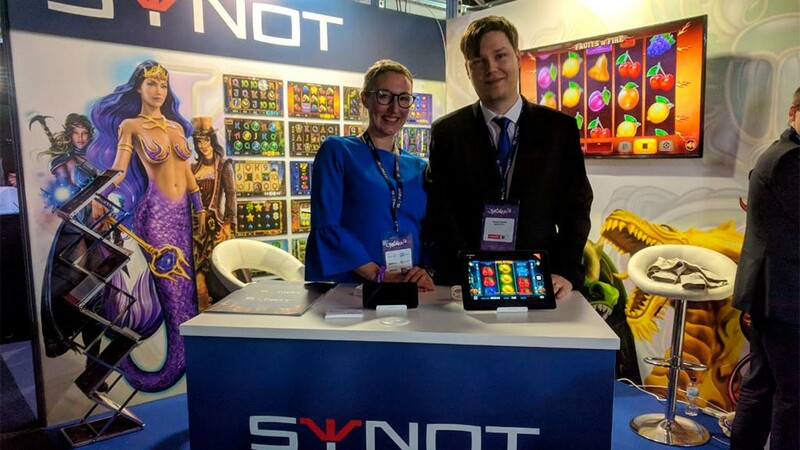 “We didn’t have time for the conferences, but I’ve realized that for the next year we should come with double the staff of Synot Games. 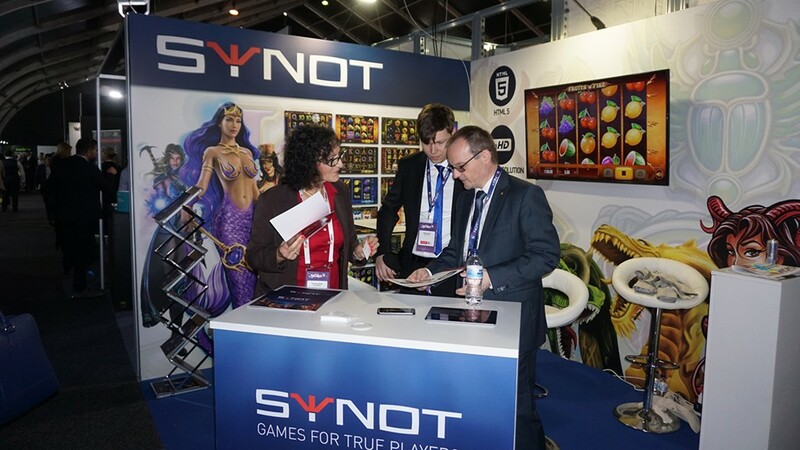 This time we came 5 people from Synot Games, so next time, we will have a bigger stand and more people from the company. 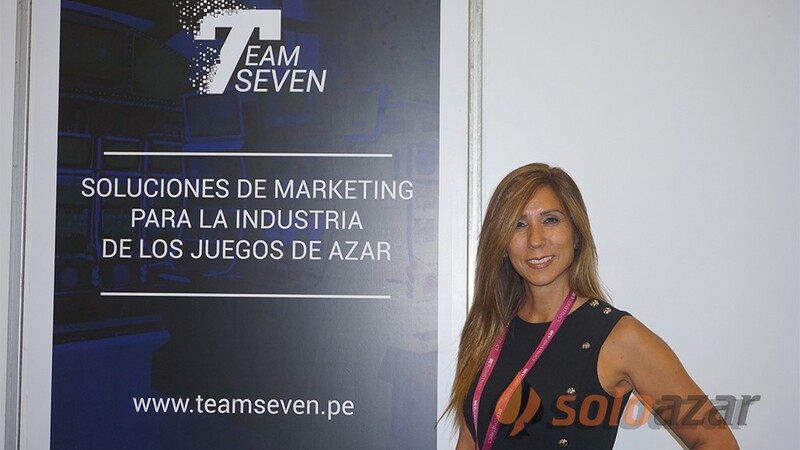 Then she was asked to make an evaluation of the year: “We have expanded our content; we are making the certification, which was really important for us. 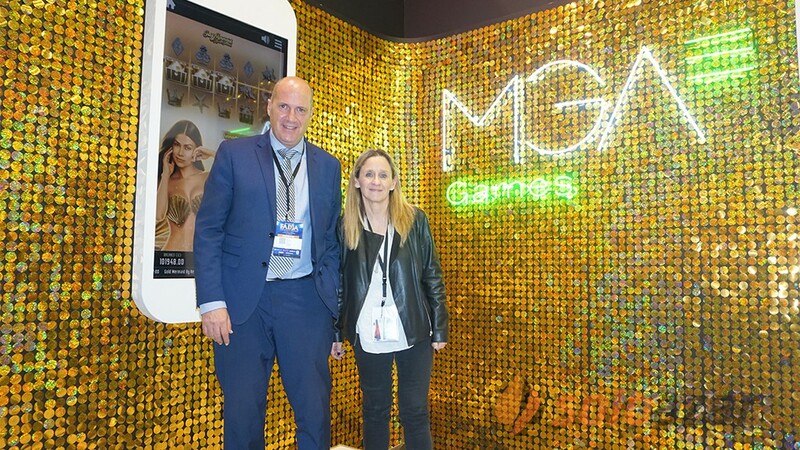 MGA in UK is really important, GLI certification for Spain, Lithuania, so we are spreading the content wherever we can. 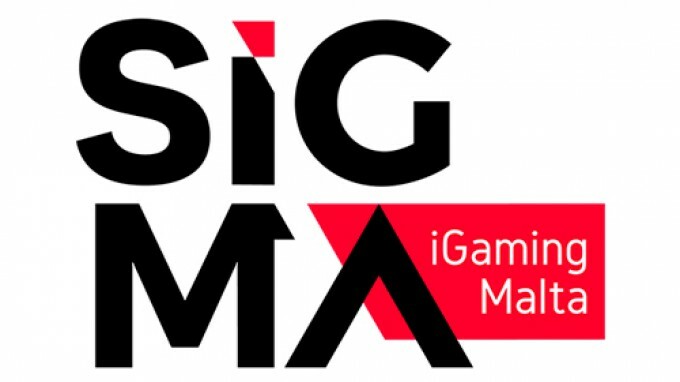 We are planning Portuguese and Swedish as well, so hopefully we will be spreading the content there as well. 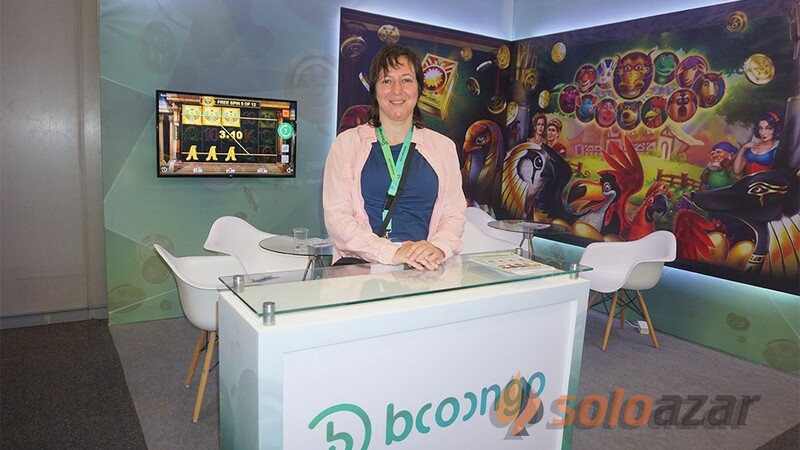 Finally, when consulted if online gaming legislation in US is helping other countries, she answered: “We are not feeling this right now. 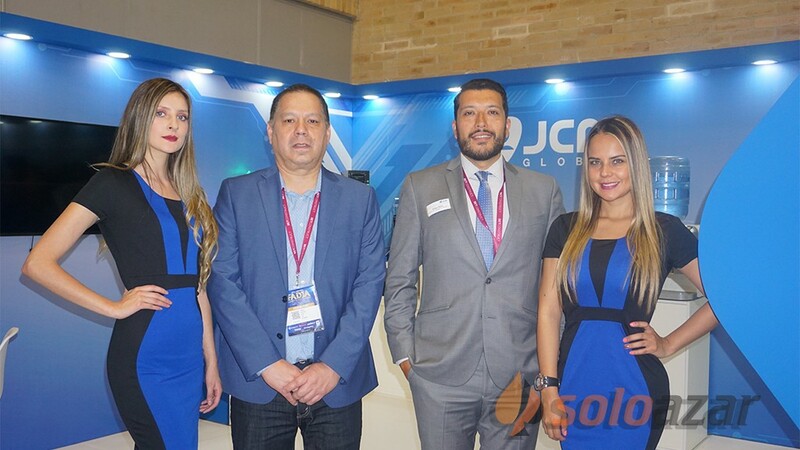 For the US we are also planning a corporation with some partners but this is something in future. 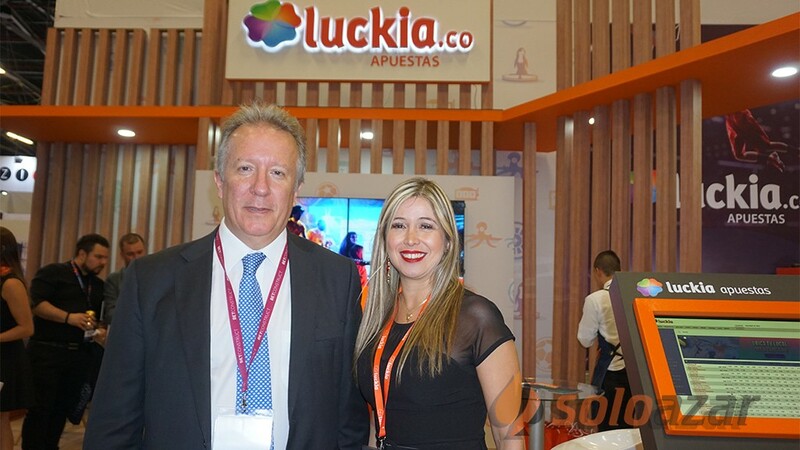 We don´t have experience yet in US, so we will see how it will go. 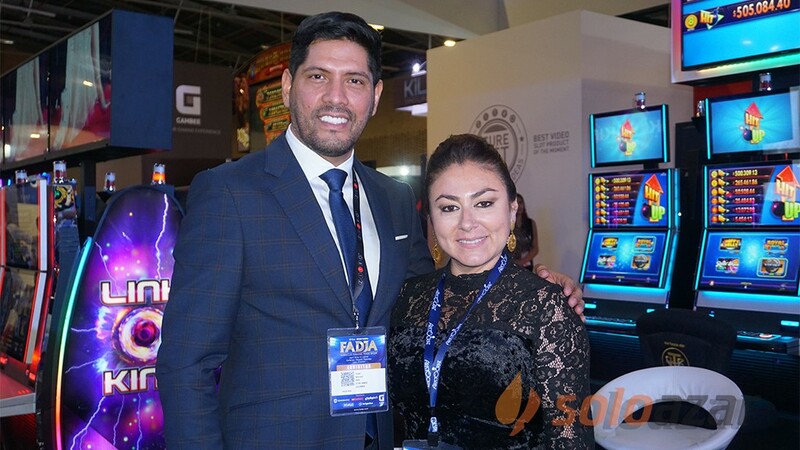 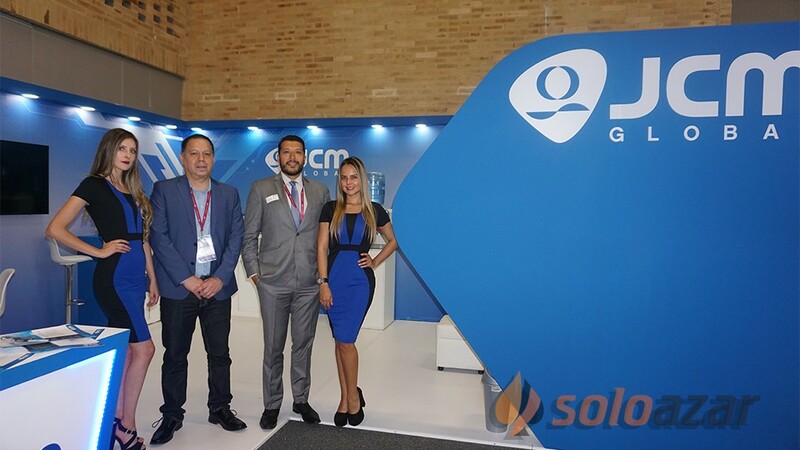 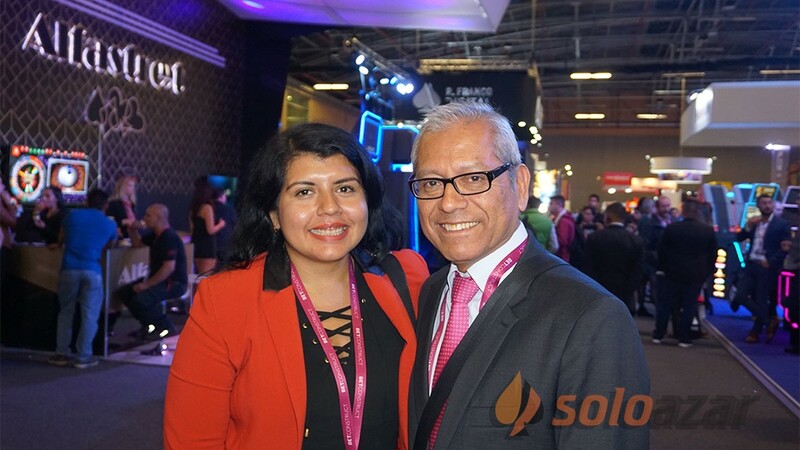 With regard to Latin America, we need to know more about the markets and the licenses before we enter there,” she concluded.